First of all, make sure — if you are married — that you have talked about this with your wife (and family). Second, you will want to have a conversation with your pastor, since he will be an important part of the discernment and formation process. If you have not completed Year I in the two-year basic Ministry Formation Program, you will need to do so before admission into candidacy. Please call 563-888-4243 as soon as possible to find out more about this program. You can also visit their webpage for more information. And, finally, please contact the Director of Deacon Formation with any questions you might have and to talk more about the application process. During the Year of Inquiry, men and their families begin to more intentionally explore the possibility of a call to the diaconate. Just as the possible applicants begin to get to know the Church and the diaconate in a more specific way, so, too, does the Church begin to get to know these men. Aspirancy is “primarily a time to discern the capability and readiness of an aspirant to be nominated to the bishop for acceptance as a candidate for diaconal ordination” (National Directory, §182). In addition to classroom sessions that focus on spirituality, prayer, and discernment, time will also be spent in ministerial assignments and in meeting with a deacon-mentor and priest-spiritual director. According to the National Directory, the “Candidate path in diaconal formation is the occasion for continued discernment of a diaconal vocation and immediate preparation for ordination” (Â§204). The study of theology and related topics becomes a central part of the four-years of Candidacy. Pastoral field placement, parish ministry, and meetings with one’s mentor and spiritual director continue. 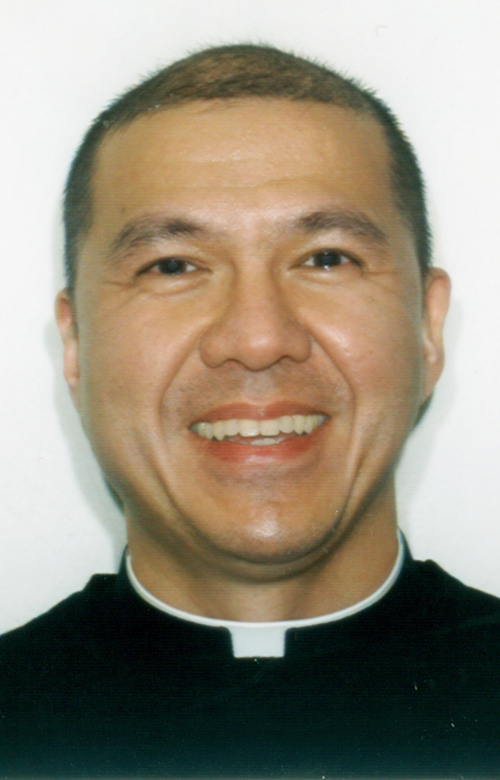 For further questions about the diaconate, contact Deacon Frank Agnoli, 563-888-4257, Director of Deacon Formation.